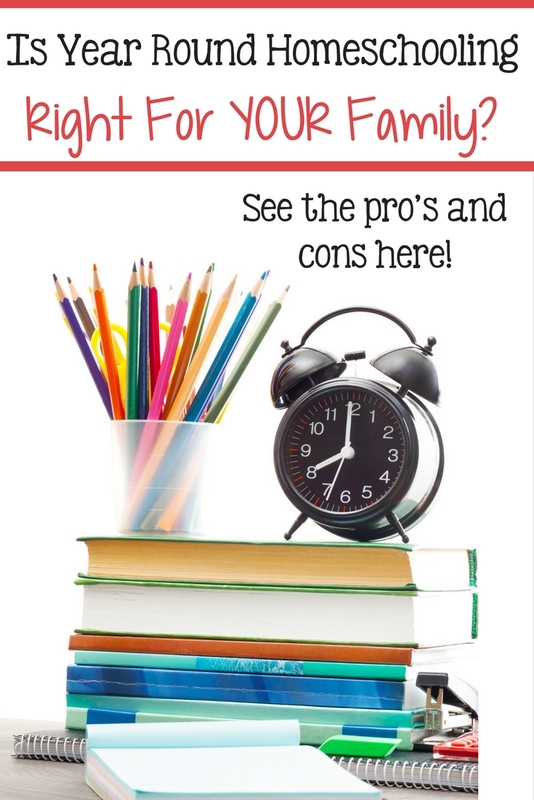 Find out the pro's and cons to Year Round Homeschooling here! You are here: Home / Homeschool / Advantages Of Year Round Homeschooling! Advantages Of Year Round Homeschooling! 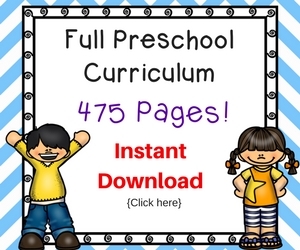 If you are homeschooling kids in the elementary school age group, it is worth taking a serious look at year-round homeschooling. Some families like to use a three or four day school week along with year round homeschooling. Other families opt for a traditional five day week with a six-week on/two-week off kind of situation. There are plenty of variations on these examples. Year-round homeschooling allows you a lot of freedom throughout the year and it helps homeschooling parents avoid burn-out. For most parents, school means nine months of classroom time followed by three months of free time. It’s how we grew up and why should our kids be different? Well, for one, our kids can be different. If you have them at home for school, why not adapt your school calendar to your life? Living in the south, can mean that August is too hot for anything outside – why not start school and take time off in January when the weather is perfect? If you run your own business and have a busy season, schedule school so that the kids have a break when you are at your wit’s end? There’s an old joke that applies here. A newlywed woman was cutting the ends off of a perfectly good roast before sticking it into the pot. Her husband asks her why she is tossing the good ends. She shrugs and says, “This is how my mom does it.” The roast was delicious and the new husband stopped asking questions. Until the next time. As his wife was getting the roast ready to cook he asked her why toss the ends? This time his wife’s mother was in the kitchen. The newlywed’s mother-in-law laughed and laughed and laughed. Finally, she explained that she had only cut the ends of the roast because she did not have a pot large enough for the whole roast. 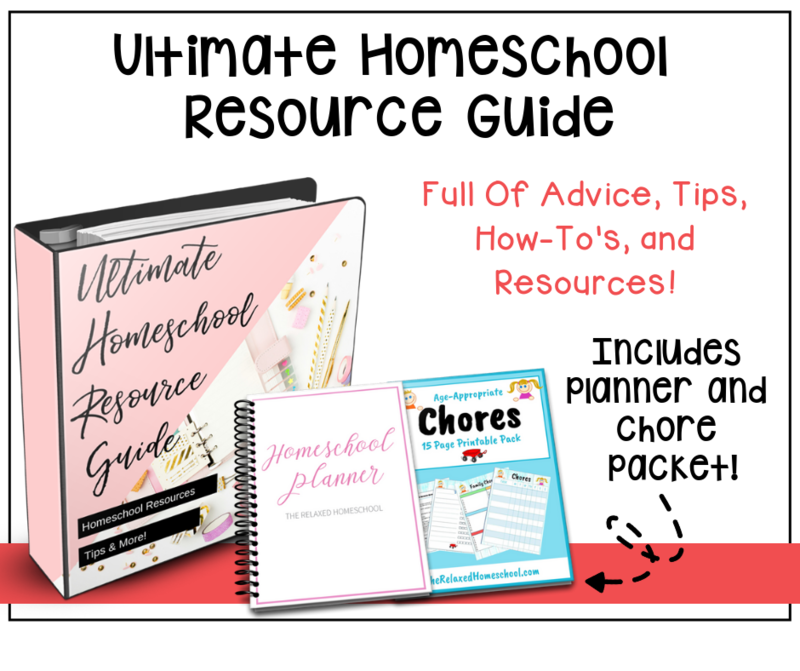 7 Homeschool Resources To Check Out Today! I have some homeschooling mom friends who school them year round and it works well for them! no problem! 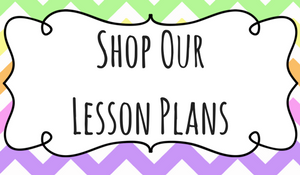 I love the idea of year round homeschool! I love the idea of year round homeschooling but….we live in NYS! 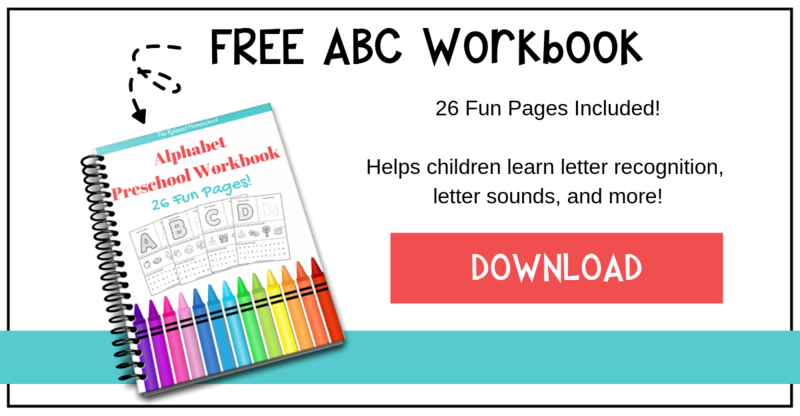 I am new to homeschooling – intend to begin in August of this year. Reading about all the regulations of the state drives off the wall….quarterly reports, letter of intent followed shortly by a full syllabus, so on, so forth…What I intend to do however is begin in mid August to end in late May and still take winter and spring breaks…I am very grateful and blessed by all the blogs and sites I’ve been reading. So many wonderful shared experiences and ideas… Thanks!